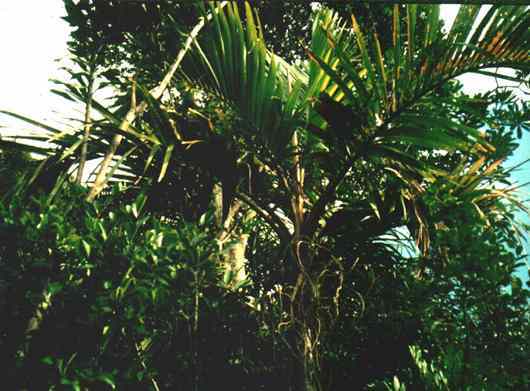 A small growing Ravenea likes a protected spot in subtropics and will benefit from mulch around the base of the palm. Fertilize once a year with a slow release. Growing Climate: -Temperatures from 6.C to 35.C.